iOS developers can now play with a beta version of Siri Shortcuts. Apple said Siri would be smarter with iOS 12. The digital assistant will also multitask with the help of a native app. 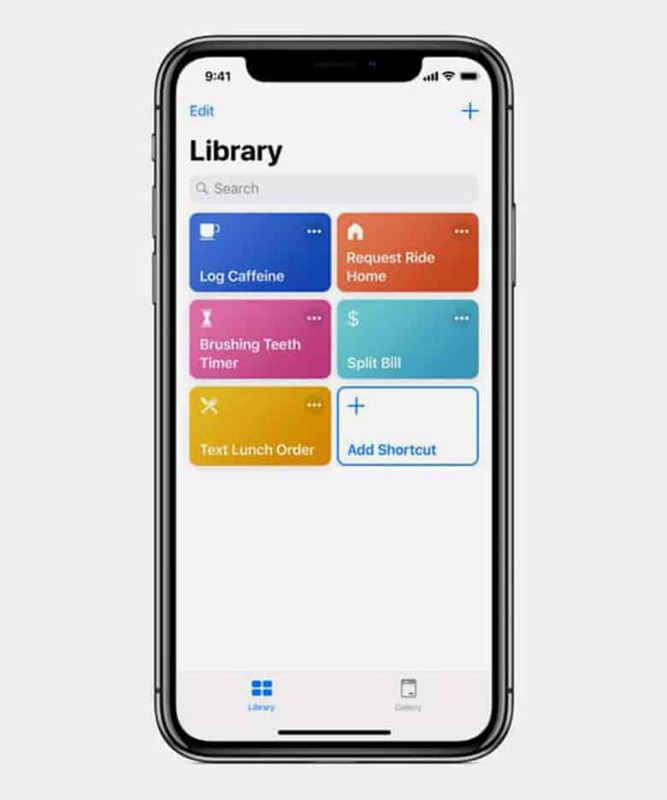 The shortcuts app will give iOS 12 users the ability to set up multi-step processes through third-party apps to breeze through tasks. So if you tell Siri something like, “I’m going home”, then the digital personal assistant can handle various tasks automatically. That command can open the Maps app for navigation, set your thermostat to a certain temperature, send a text message to let someone know you’re on your way, and more. Siri Shortcuts is one of the many new features that are part of Apple’s development of iOS 12, which is still in the beta stage. iOS 12 Beta 2 is now available to the public. Developers can request access to the Siri Shortcuts app in the Developer Center via the request option, iPhone Hacks reported. The app, for now, reportedly does not support iCloud syncing but should be added by the time of a public rollout.